Sailing holidays in Turkey are well known for mostly calm seas, secluded coves, spectacular scenery, swimming, snorkelling, great food and drink, all in lovely weather. Getting away from crowds. In general, putting just a little distance between yourself and the masses, can greatly increase your entertainment quality. So, why not sail away and get to visit several little-known locations into the bargain? In addition, you can always return to ‘civilisation’ at will, berthing at various ports of both beauty and historic interest, have a day or evening at the port then return to your on-board bed! 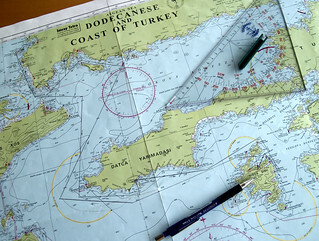 Sailing on a Turquoise Coast of Turkey yacht charter can bring about all, or most, of the above. For the non-sailors, a crewed yacht charter means enjoying a unique trip with high degree of safety, while being pampered by your hosts (i.e. caterers, tour guides and on-board engineers combined!) You can forget about cooking, cleaning and any kind of stress! While at the very least you can expect good weather, quality simple food and an endless supply of cold drinks, the ante can be upped to gourmet meals, guided excursions, scuba diving, sailing lessons (most common on flotilla sailing holidays) and even private language tuition, as long you’re prepared to meet the costs! Visiting ancient Greek, Lycian, Roman, Caryan and Byzantine archaeological sites along Turkey’s coast and swimming in the crystal-clear waters comes as standard. 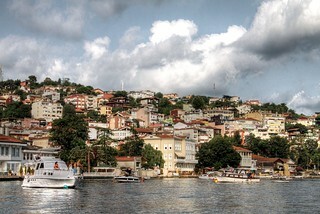 You could aim to visit Ekincik, Asi Koyu, Soyut, Ciftlick, Sarsala, Datcha and Cold Water Bay using either Orhaniye or Marmaris as starting points. 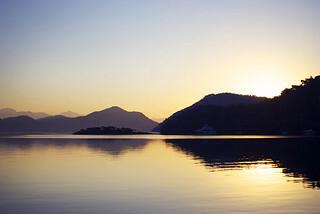 For almost guaranteed flat water sailing, visit Gocek Bay; this mostly enclosed area is best known for low-force South Westerlies. 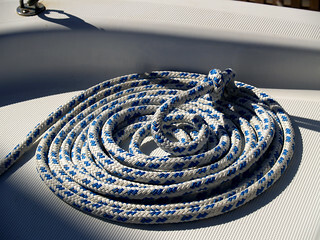 You can also sail your own boat, if suitably trained, or hire one complete with skipper and assistants (if needed). 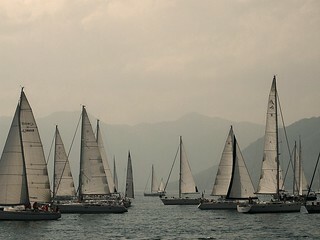 A sail/stay holiday, combining e.g. a week’s sailing and a week’s staying at a location is also possible. Just make sure you take appropriate insurance, use recommended experienced local operators and be prepared for some adventure. Also, prior to booking say a 2 week sailing holiday in Turkey, it may well be worth trying the conditions above a sailing boat near home, just to make sure you know what to expect and that it is indeed for you. Then, just pack plenty of suncream!